As IPL 11 is moving ahead, excitement in the public is also increasing day by day. Many fans & followers of cricket can be found in India who have devoted their time and interests for this series. Today, i.e. 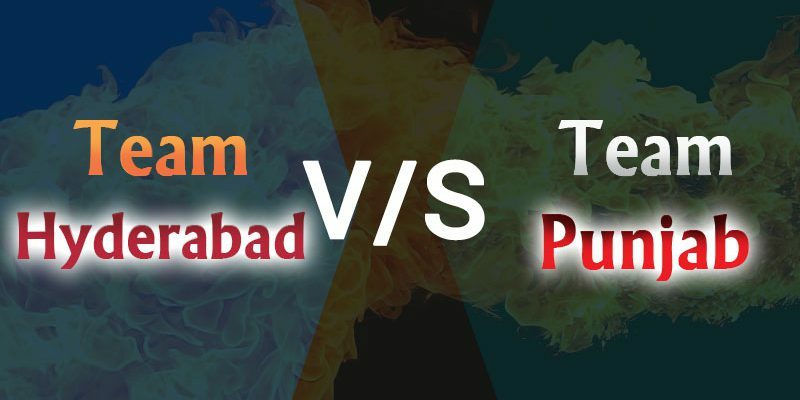 26th April is the match in between Sunrisers Hyderabad and Kings XI Punjab which will start around 8 PM (IST) at Rajiv Gandhi International Cricket Stadium, Hyderabad. SRH, one of the competing teams in IPL, is performing under the captainship of David Warner and also playing well. On the other hand, Kings XI Punjab is performing under the captainship of Ravichandran Ashwin with great enthusiasm and aggression. Now, we will see today how these two teams is going to perform against each other. That will be very exciting for public! 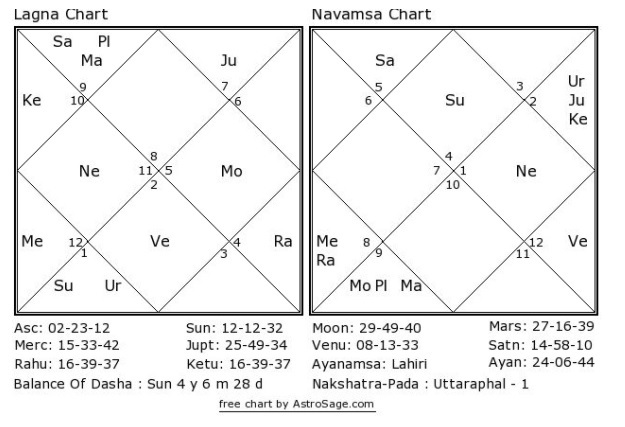 These cricket predictions for SRH vs KXIP are based upon Swar Vigyan, Nakshatra and Sarvatobhadra Chakra of Vedic Astrology. As per these cricket match predictions, we can say, it would be a tough call to win this match by either of the teams. SRH is in golden form while with Gayle-enriched KXIP is also in full strength. So, the spectators might witness a great match between duo. As per astrology, we can say Sunrisers might win this Match.